Ian grew up in Nottingham studying law at Nottingham Trent University and graduated with an LLB Honours Law Degree. 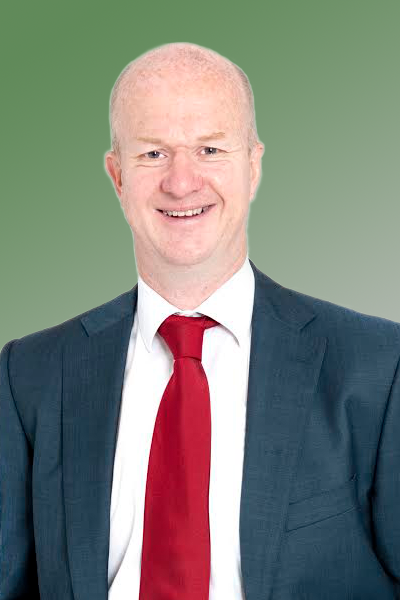 Having qualified as a Solicitor in 1986 Ian has 30 years’ experience to call upon. He has specialised in criminal law since 1999 working at Jackson Quinn in Worksop before joining Jones and Company in 2007. A Duty Solicitor since 1988, Ian covers all Magistrates Court and Police Stations across Nottinghamshire, Derbyshire and South Yorkshire. A family man with two sons, Ian enjoys all sports, both watching and playing. His other interests include travel and films and he is a big Game of Thrones fan.